Huzza is one amazing shop here in Northern Michigan, but the best part is you can use their online store to get some of the same products if you don’t happen to be in the area. Full of wonderful high-end treasures and finds you will not leave this place empty handed or uninspired. 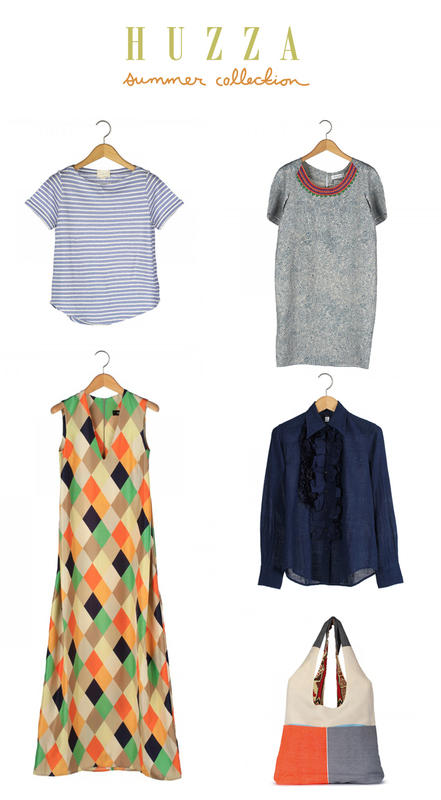 These are just a few of the many items I am crazy about in their store for summer right now. All of which are perfect for spending the summer along the lakeshore of Lake Michigan or even in your own Summer stomping grounds. Make sure to stop by their shop and see all their other amazing items. They know how to find the most unique and classy items for your home, closet, or even for your wedding registry. My parents go to Petoskey Mi every summer, where is this shop located?